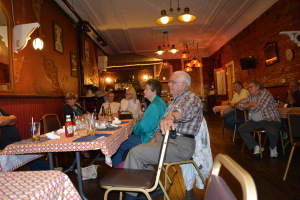 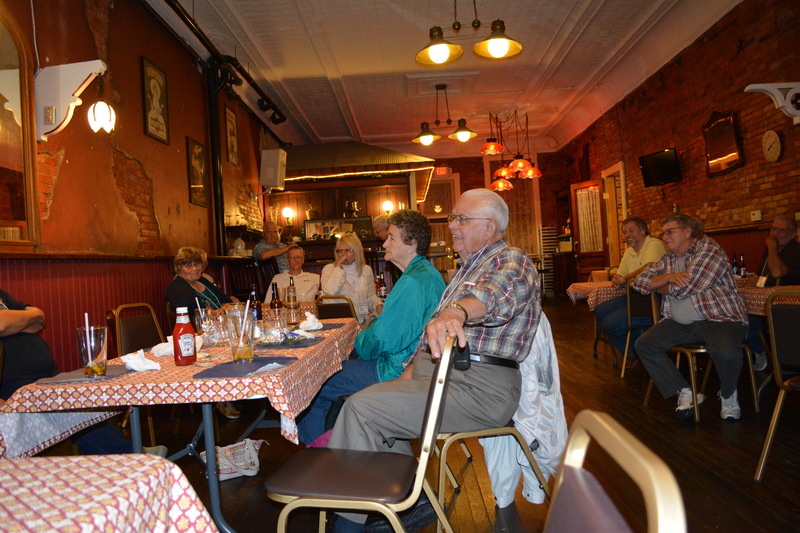 Millersburg Glass Association members enjoyed an evening of fellowship and storytelling in the Lincoln Room. 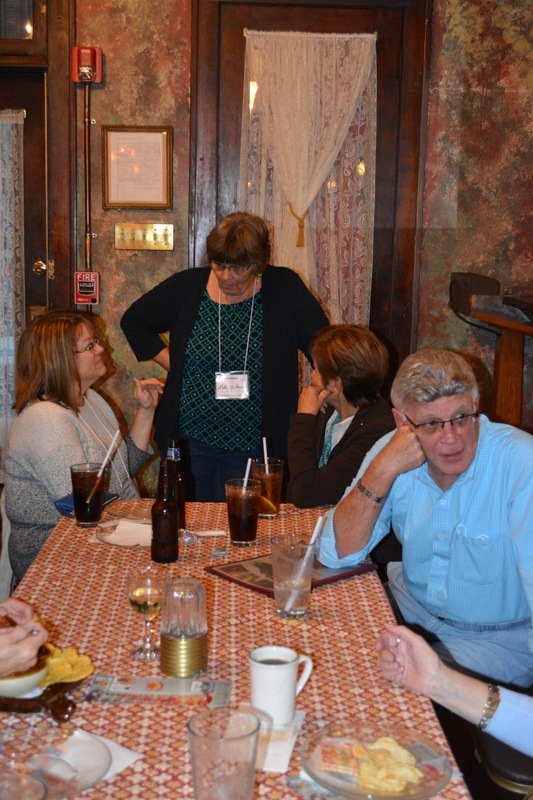 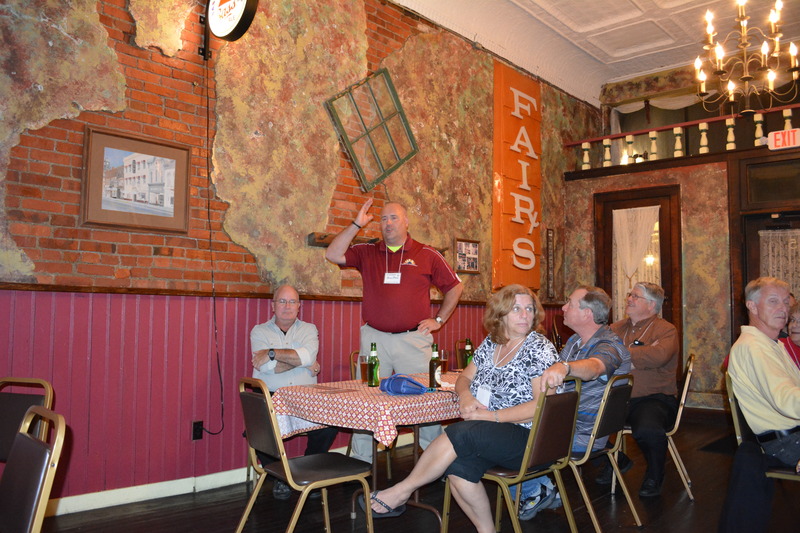 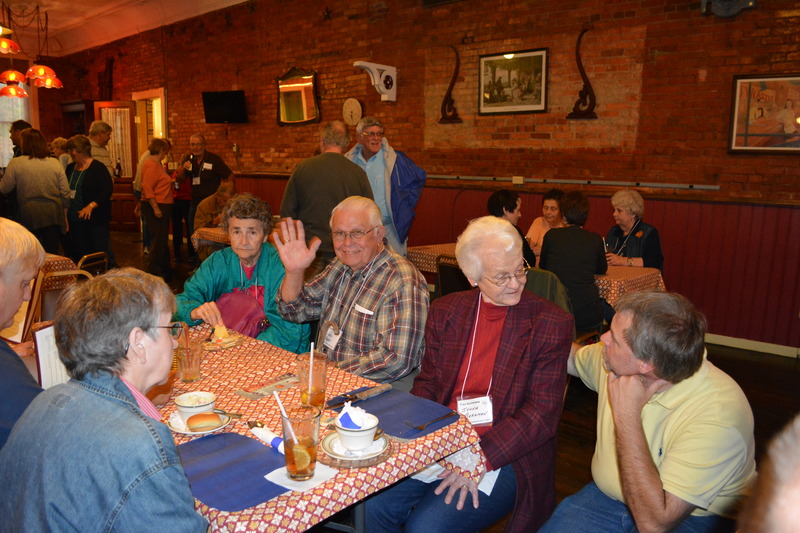 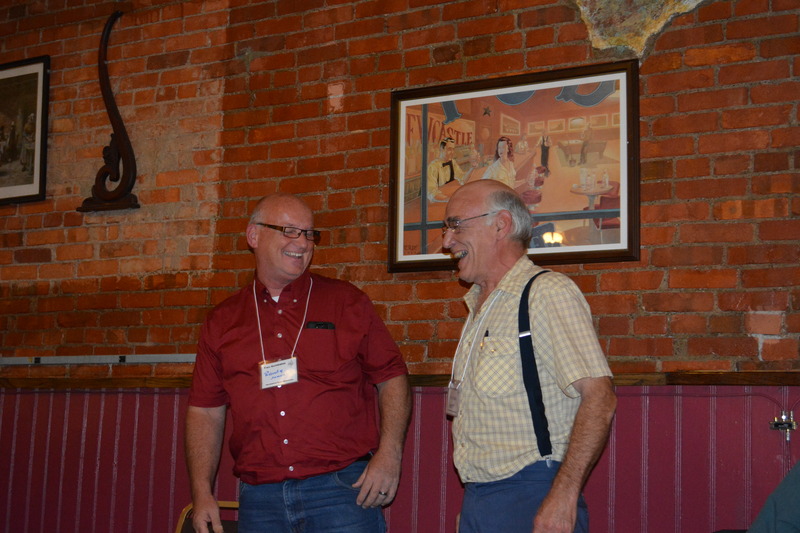 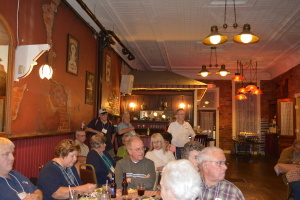 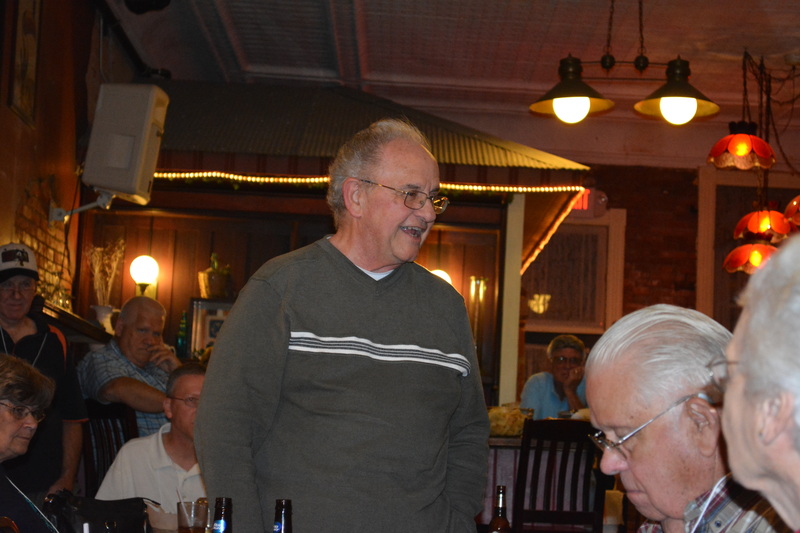 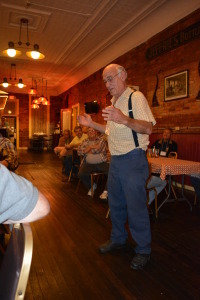 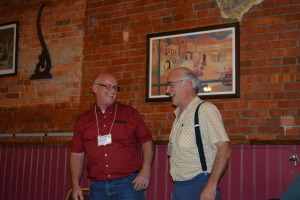 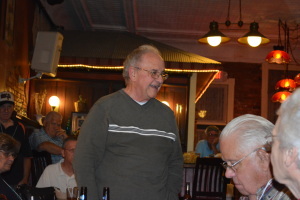 The annual Meet and Greet portion of the Fall Gathering was held at the Hotel Millersburg on Friday evening, October 3, 2014. 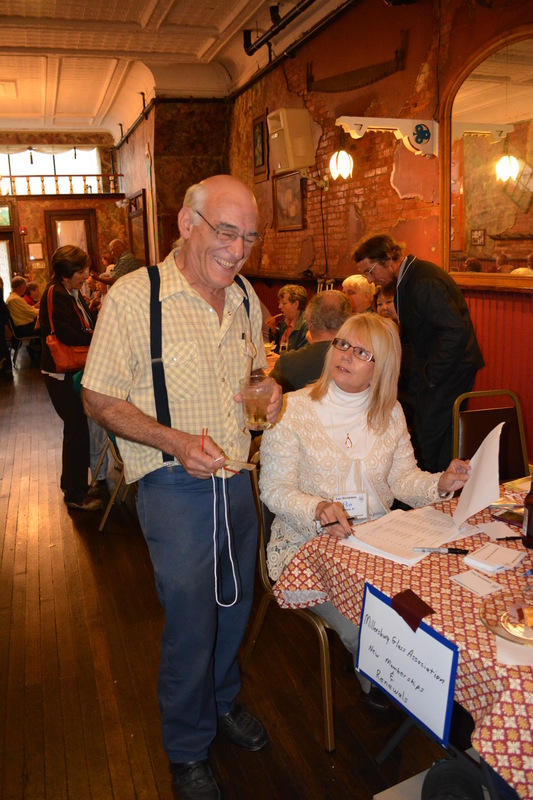 Snacks were served and a cash bar and dining from the menu were offered as well. The Meet and Greet encourages club members to renew old friendships and make new acquaintances among Millersburg Glass collectors. A special thanks to MGA Charter member Mary Anna Patterson for sharing these photos.